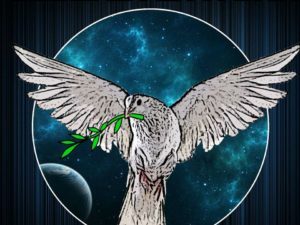 The organizations Equality for Flatbush (E4F) and the New York People’s Power Assembly held an Aug. 3 press conference and community speak-out against racial profiling and police violence in the Flatbush and East Flatbush areas of Brooklyn, N.Y. 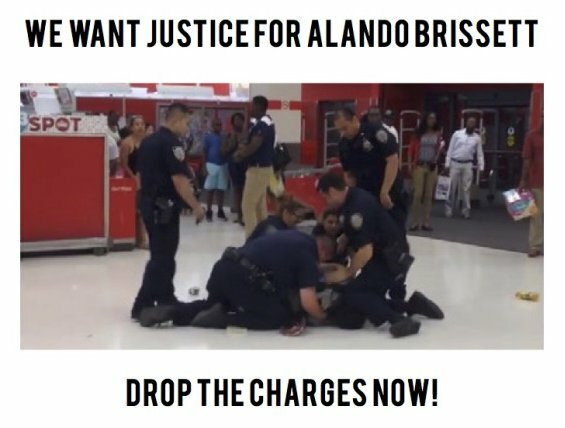 The spark for this action, held in front of the Flatbush Junction Target store, was New York Police Department violence against Alando Brissett in the store on July 25. Brissett family members participated in the press conference and speak-out. 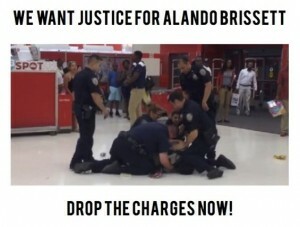 On the evening of July 25, Brissett, a 23-year-old Black man, was violently attacked by NYPD officers at the Target. The incident stemmed from Brissett simply asking an employee for a receipt of his transaction after using the bottle redemption services. 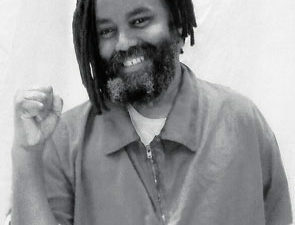 Imani Henry, executive director of E4F, stated: “Target’s management needs to tell our community what its so-called ‘safety concerns’ were that led to them calling the police on Alando Brissett. Our understanding is that there were no threats of violence or a physical altercation prior to the cops arriving on July 25. Why would Target’s management allow a verbal disagreement over a receipt escalate to the point where a young Black man almost lost his life? Flatbush resident Michael Rolland captured the NYPD’s assault on video. It showed two NYPD officers violently beat Brissett on his back and head with their fists, while three other cops pinned his body to the floor, using their knees to hold his head down. Target shoppers were shouting for the cops to stop and were crying out that Brissett had done nothing wrong. Soon more than 20 cops swarmed into the store and formed a barrier around the scene, “protecting” their fellow officers from being videotaped. The incident can be viewed on YouTube at tinyurl.com/pnrto2f. “It was five cops against one unarmed person. This could have easily been another Eric Garner or Freddie Grey police murder situation,” said 23-year-old Donnay Edmund, a lifelong Flatbush resident and member of E4F’s Police Accountability Working Group. 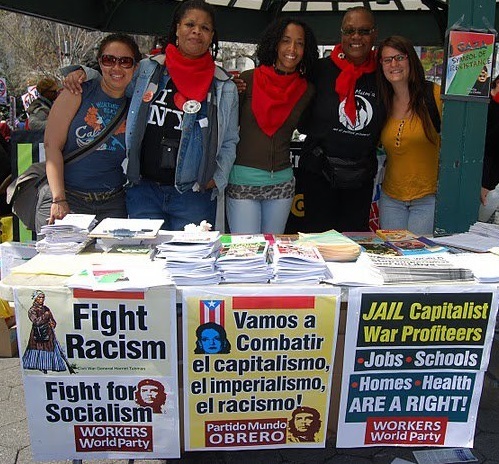 Anick Boyd, who has lived in Flatbush for the last eight years, witnessed the police attack and was so outraged by the cops’ violence that she began reaching out to community groups, such as the PPA and E4F, to help mobilize a community response. “If the mission of the NYPD is to ‘preserve the peace, reduce fear and to provide for a safe environment,’ then I believe that law enforcement officers who fail to fulfill that mission should be held accountable for their actions,” said Boyd. Equality for Flatbush demands: Dropping all criminal charges against Alando Brissett; a full, independent investigation of the police assault; public release of the names of the five officers involved in the attack; that these five officers be immediately put on administrative duty; an end to the NYPD’s racial profiling, constant “broken windows” ticketing, and excessive police presence in Flatbush and East Flatbush, Brooklyn; and that Target immediately issue a public apology for their reckless endangerment of the life of Alando Brissett and its customers on July 25. E4F is also gathering more eyewitness accounts and video of this violent NYPD assault. Community residents who witnessed this brutality and/or can document other incidents of police violence and harassment in Flatbush and East Flatbush, please contact E4F at [email protected] or call/text 646-820-6039. You do not have to give your name. Para parlantes de español llame 513-445-8532.